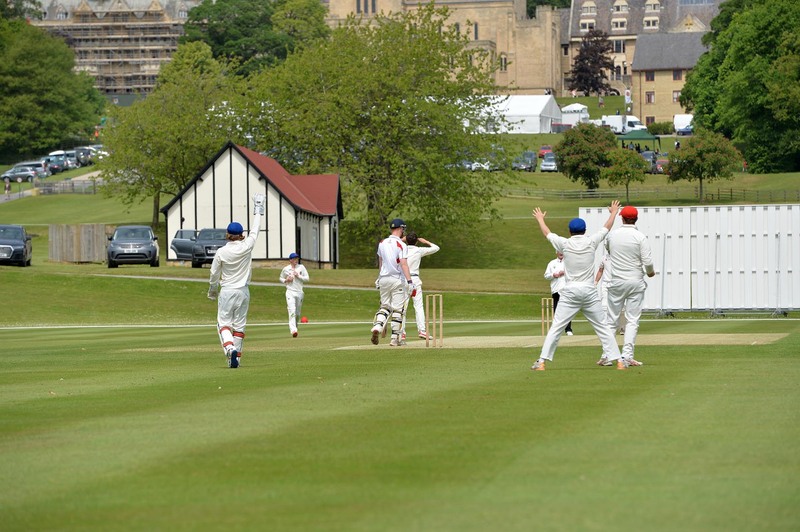 Without doubt, the main cricket pitch is the jewel in Ampleforth’s crown. 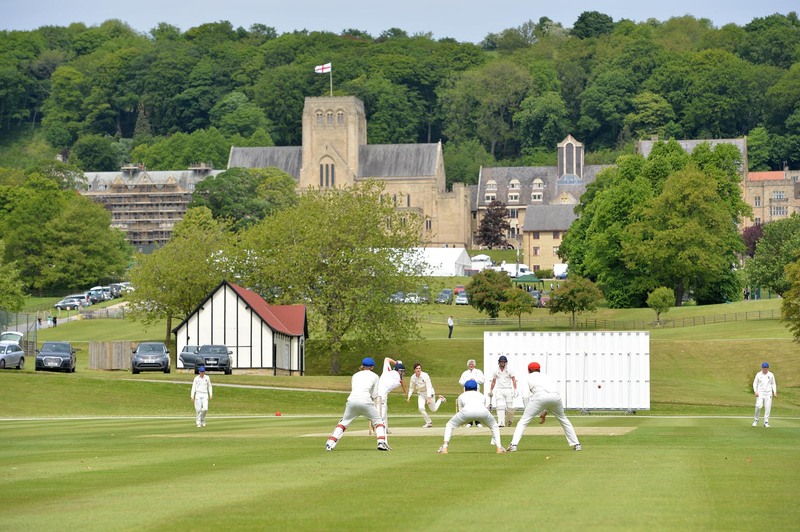 The view from the pitch is second to none with the back drop of the Abbey and College on one side and the Valley fields with Gilling Castle in the distance on the other. 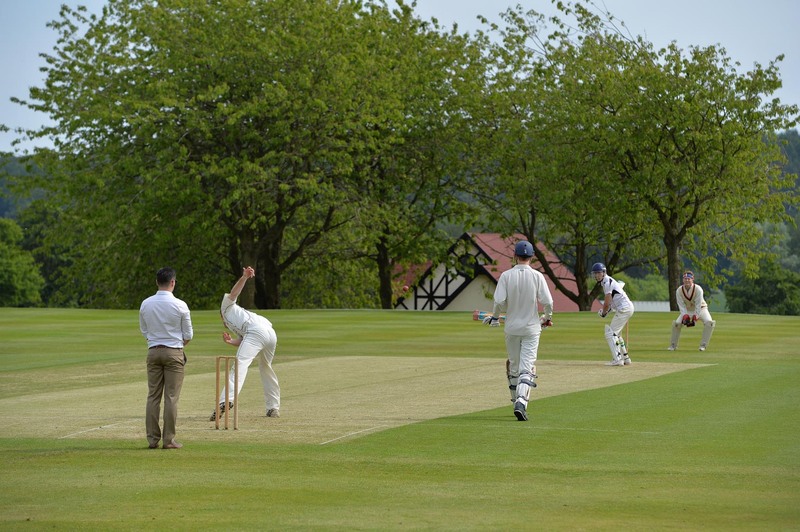 The school is proud of its long and successful tradition in cricket. 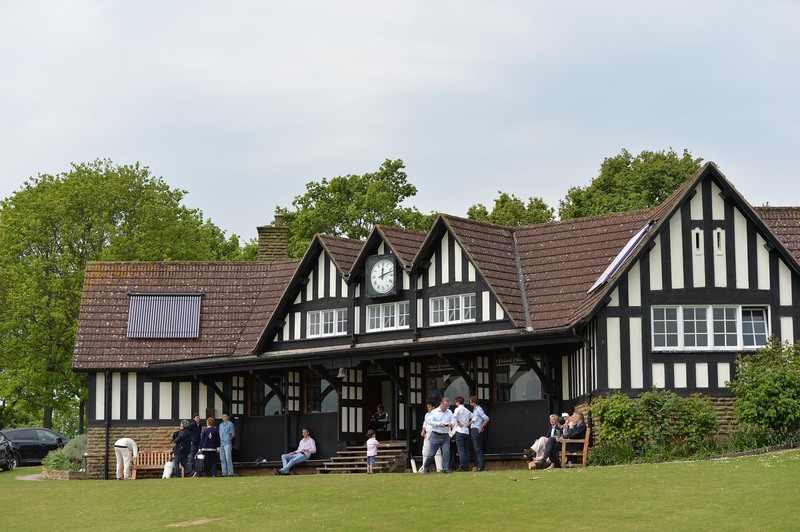 The Pavilion hosts all the 1st XI team photographs dating from 1922 to the present day, forming the heart of summer games. 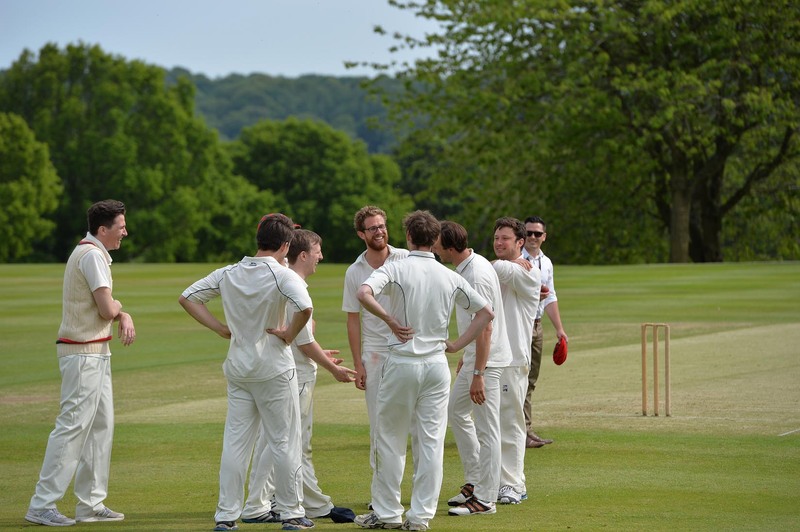 Hospitality is one of our Benedictine values and this is most evident during the summer in the Pavilion. 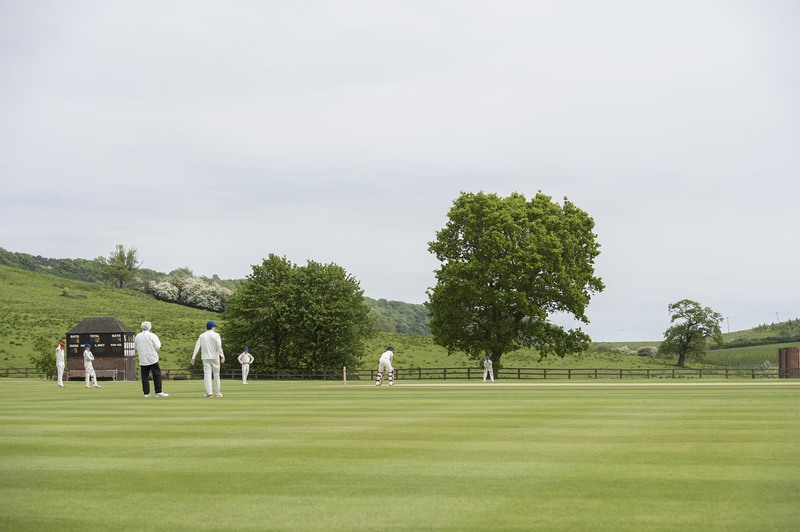 Tennis, rounders and cricket teams all congregate for tea throughout the day on Saturdays and this creates a welcoming environment that's hard to beat. 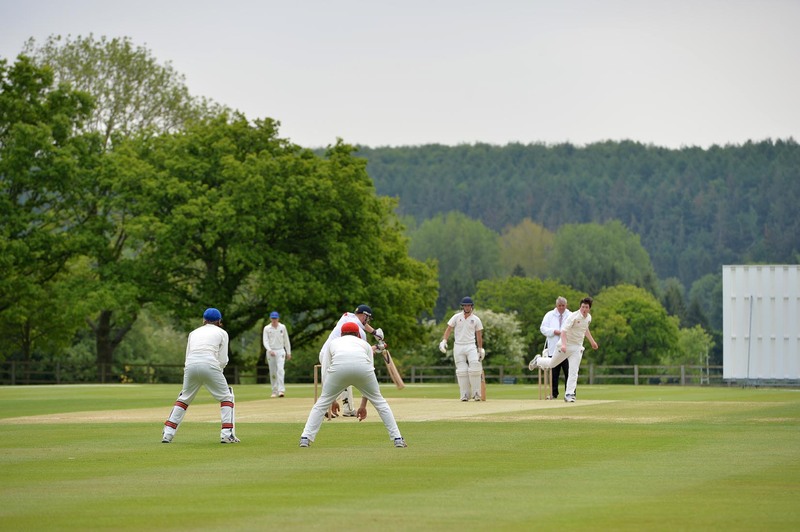 The school runs three regular Senior teams as well as A and B teams at U15 and U14 ages. Girls cricket is the fastest growing sport in the world and we currently have several girls who play. 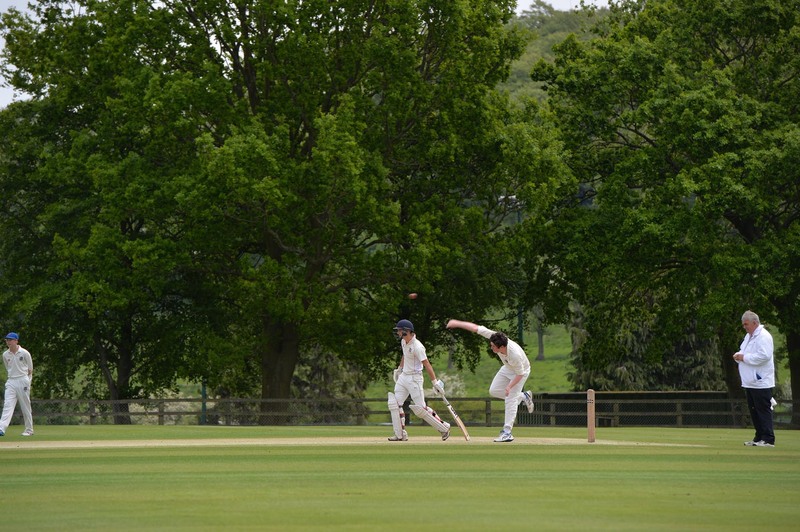 Recently, we had one girl play for the U14A boys team and she was the leading wicket taker for the season. Whilst we do not have specific girls teams at present, we host the U11 and U13 Yorkshire girls festivals. 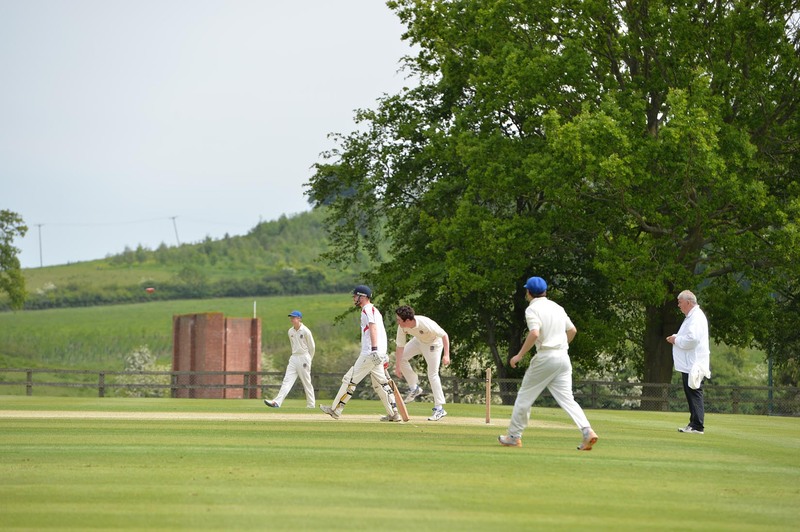 We also host the ECB Northern U15 trials from which several students have taken up county contracts and some have even gone on to play for England. 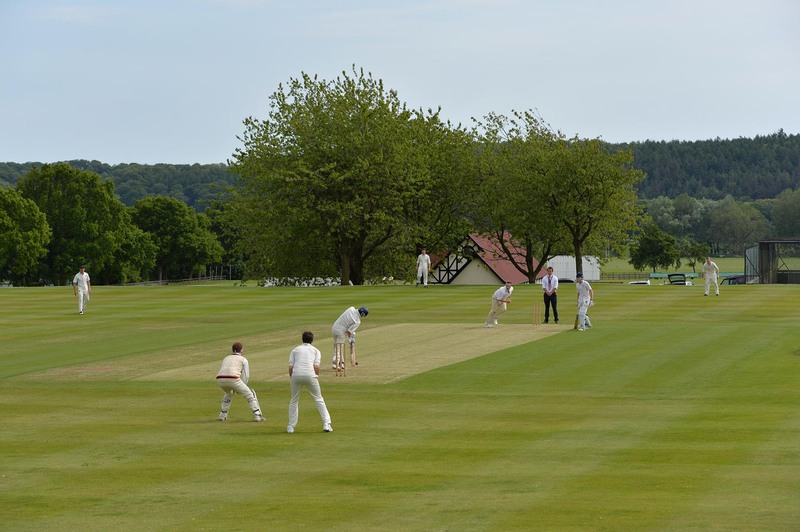 We are very fortunate to employ former England and Yorkshire cricketer, Jim Love, and we are very much enjoying watching our sides develop as a result. We have eight astro turf nets, four grass nets and four immaculate squares for practice and matches. 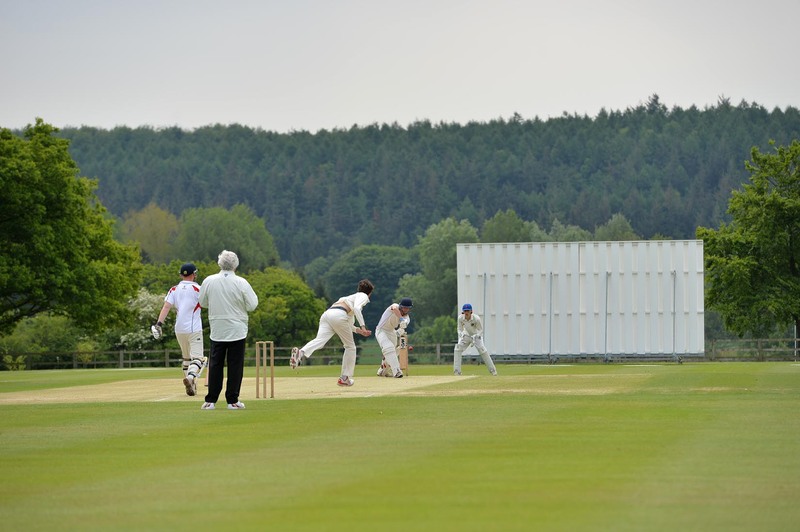 We also have four indoor nets at the St Alban’s Sports Centre which are used throughout the winter. 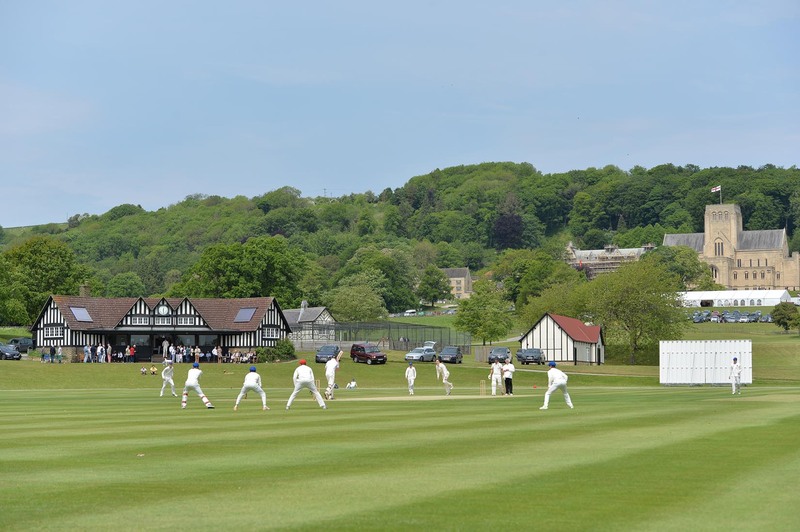 As well as the regular Saturday and Wednesday match day programme, there are Senior and a Junior House competitions played in coloured kit with white balls and all the fanfare you would expect for a modern T20 occasion!